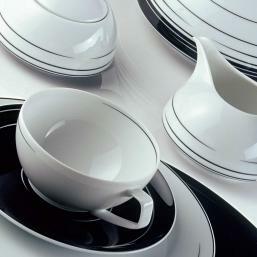 Over the decades the Rosenthal company has emerged as one of the world’s finest porcelain and crystal manufacturers. With its fascinating brands it is seen as one of the world’s leading producers of up-to-date, innovative design for the well-laid table, for furniture and for giftware available in 97 countries around the globe. 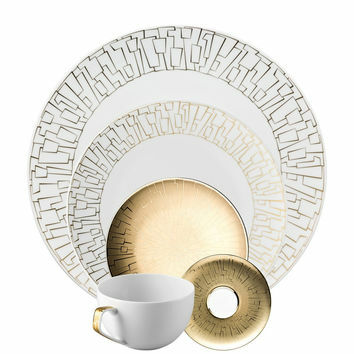 Rosenthal works closely together with about 1000 artists, designers, architects, couturiers and prominent people from all over the world.